WASHINGTON (AP) — The awarding of Amazon’s second headquarters to two affluent localities has fanned intense speculation around a key question: For the winning cities, will the economic payoff prove to be worth the cost? Yet the true figure for New York’s subsidies is likely closer to $2.8 billion. 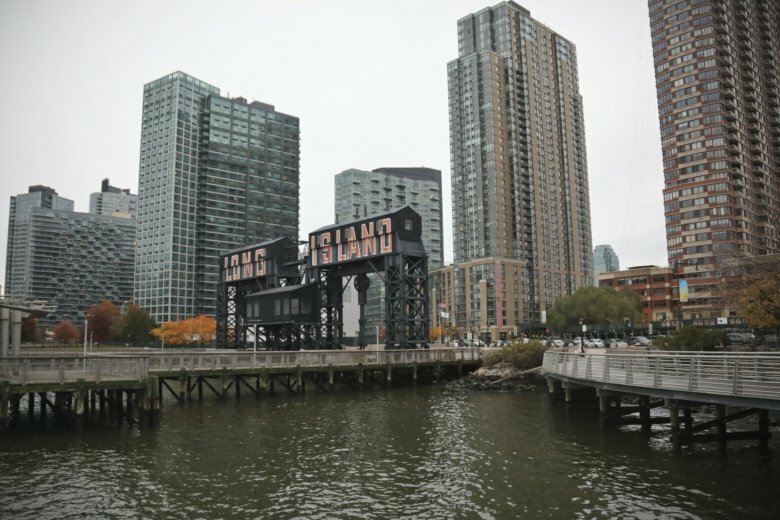 Amazon will also qualify for $897 million in tax credits from New York City over the next 12 years if it hits its target of creating 25,000 jobs. That’s based on a tax credit of $3,000 for each new employee. It would also receive a 15-year abatement of property taxes on its new Queens campus, worth an estimated $386 million, according to New York’s governor. Those city tax credits aren’t unique to the Amazon deal. The job creation tax credit is available to all companies in the city. And the property tax abatement is available for most development projects outside of business districts in Manhattan. But Amazon’s final selections suggest that all the subsidies and giveaways probably weren’t needed, some economists said. Other state and local governments offered a lot more, including at least $8.5 billion on behalf of Montgomery County, Maryland, and $7 billion for Newark, New Jersey. Rather, Amazon’s top priority was having access to a sizable pool of highly skilled employees, Farren said, and it likely would have chosen the same two locations even without the subsidies. A coalition of nonprofit groups warned that Amazon’s arrival will likely worsen housing affordability for many lower-income workers in the two cities. Roughly one-third of residents in Washington, D.C., and 40 percent in New York pay more than 30 percent of their income on housing, the groups, which include LeRoy’s Good Jobs First, pointed out. The typical rent in Queens, which includes Long Island City, is already $3,000 a month. This story has been corrected to show the correct spelling of Michael Farren’s name, instead of Ferren.